In the last home game of the season, the Miami Country Day School Men’s soccer team takes the field against Coral Springs Christian. 6:00pm start time. Lead by the fired up Blue Steel squad, the MCDS seniors will be looking to crush their opponents as they head into the district tournament. 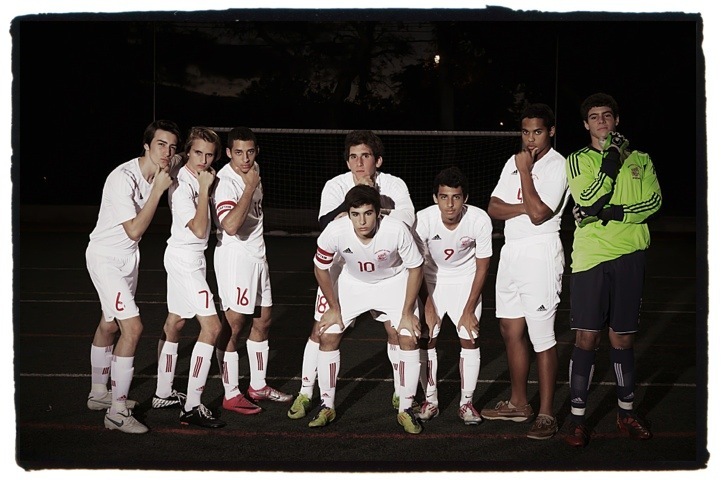 This entry was posted in Digital Photography, high school sports, miami country day school, Photography sessions, soccer and tagged Men's soccer, Miami Country Day School, Spartans. Bookmark the permalink.